What do you do when the disability community is outraged about being charged for parking at public railway stations? Label the decision an 'oversight', of course. And remedy the situation by stinging members of the general public with a two dollar a day parking fee, but letting disabled passengers park for free. 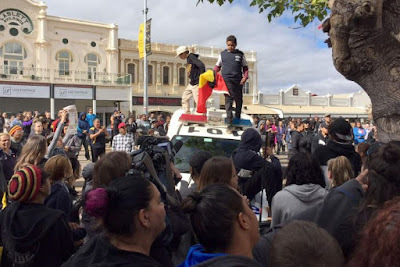 It's not an equitable decision for the general public, unless you take into account that Australia ranks 21 of 29 OECD nations for employment of people with disability. 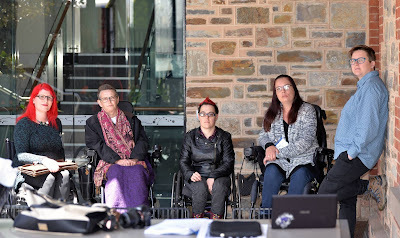 And with barriers like the cost of disability, the slashing of the disability support pensions and societal attitudes to people with disability, a two dollar a day penalty is hardly an initiative that will promote inclusion for Australians with disability. 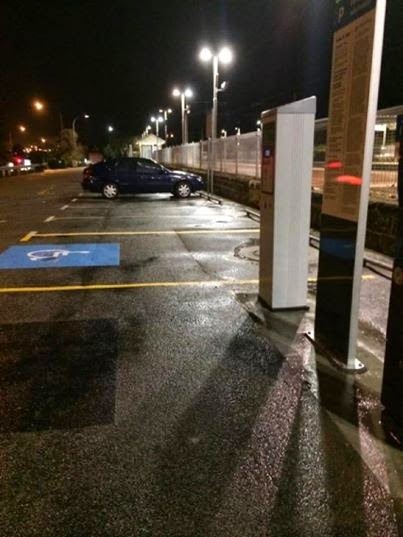 That's why we were gobsmacked to receive these photographs at the Australian Disability Parking Wall of Shame. They show one of two accessible Transperth parking bays with the universal access symbol removed - and a 'SmartParker' machine installed. 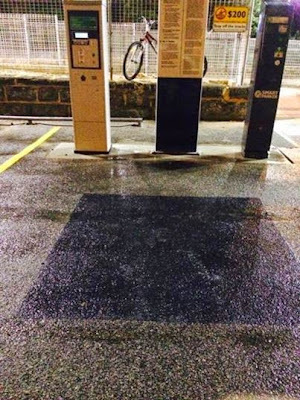 In June, the government announced magnanimously that they would waive the two dollar fee for ACROD users, without mentioning that they would consider removing parking bays in order to install the new system. These images were taken at Mosman Park railway station, and we're yet to hear if there has been a wholesale removal of accessible parking bays across the board, or if this is merely an 'oversight'. One thing's for certain - if it's an oversight, someone's not very 'smart'.